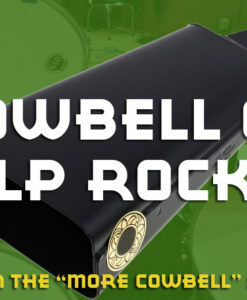 With a distinct attack and subtle musical resonance, these cowbell samples are ideal for rock, jazz, percussion tracks, and more. 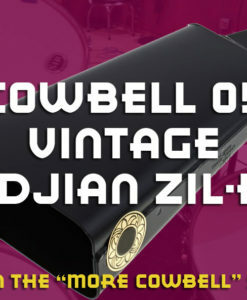 This is the oldest member of the “More Cowbell” Samples Series by far. 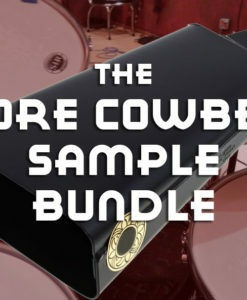 Grab the ’45 Vintage Cowbell sample pack, and get the sounds of a long-gone musical era in your sample collection. 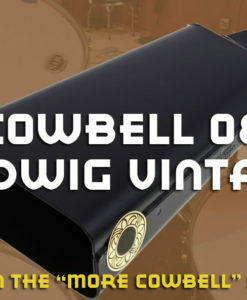 Cowbell samples from a truly vintage cowbell! 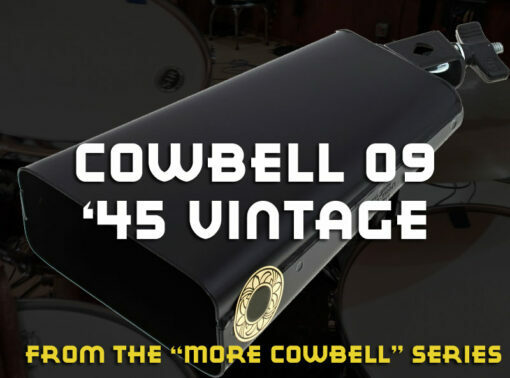 The oldest cowbell we could find, the ’45 Vintage Cowbell sample pack captures the sounds of a long-gone era. 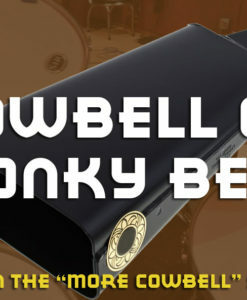 It’s dry and musical with a nice attack that won’t overwhelm the music. 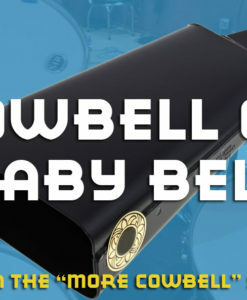 It has a distinct sound that we’re not comes from its age or original design. 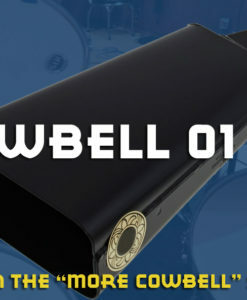 In either case, it’s a useful cowbell sound that will complement many different styles of music. 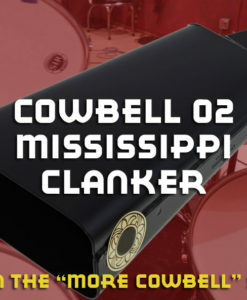 Part of the “More Cowbell” Samples Series.